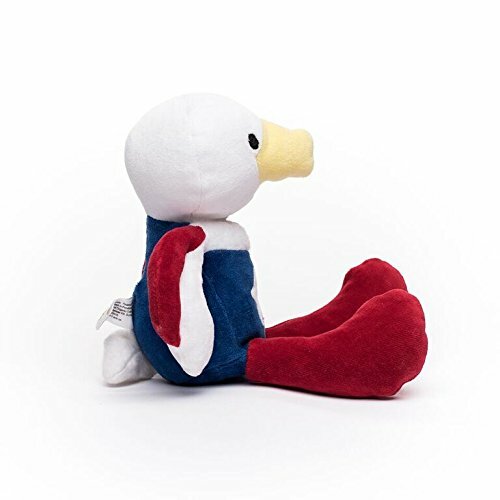 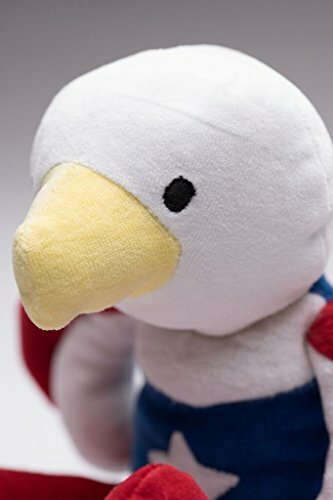 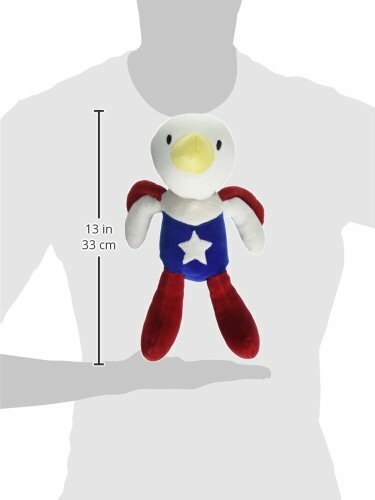 12" Organic USA Eagle Animal Pals Plush Toy by Bears for Humanity features velvety soft fur that feels great to hold and cuddle. 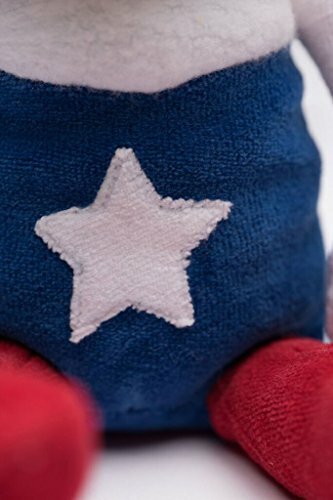 With every purchase you make from Bears for Humanity, we donate a bear to a child in need via children's charities. 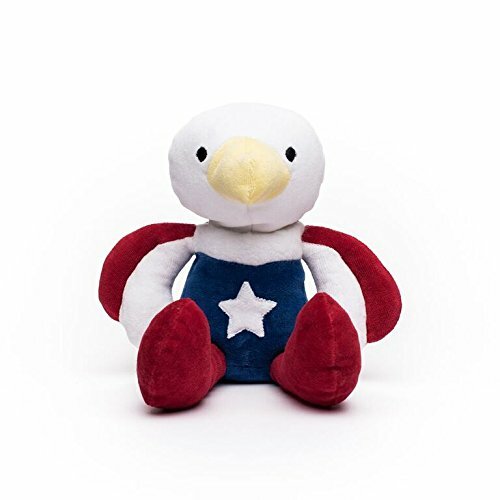 You can even send a personal note to child who will receive your donated bear! 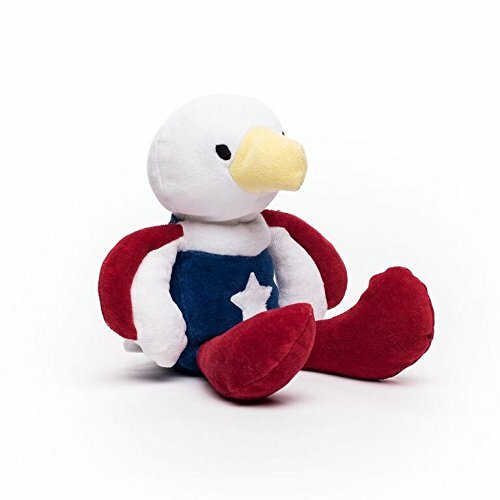 Bears For Humanity Organic USA Eagle Animal Pals Plush Toy, Red, 12"